Aquaculture is the hope for solving a part of protein shortage problem all over the world. Fish are always preferred for human consumption for their good flavour, easy digestion and high quality of protein and mineral contents.To increase fish production by aquaculture, it is necessary to increase their productivity. This often means increasing the density of cultured fish population and as all animal husbandry. This high population density predisposes of many bacterial, viral and parasitic diseases ( Odening, 1989 ). Among of which the parasitic infestation causes a higher mortality of fish ponds, and reduces growth rate and marketing value. 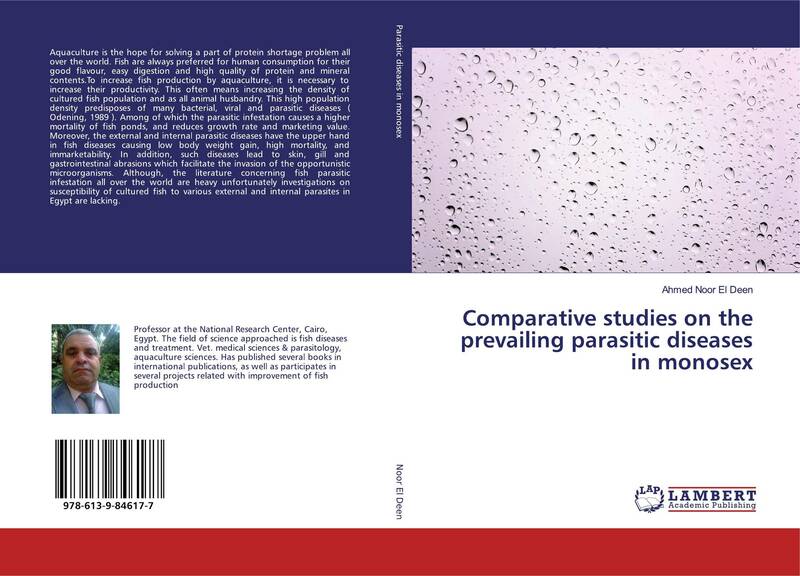 Moreover, the external and internal parasitic diseases have the upper hand in fish diseases causing low body weight gain, high mortality, and immarketability. In addition, such diseases lead to skin, gill and gastrointestinal abrasions which facilitate the invasion of the opportunistic microorganisms. 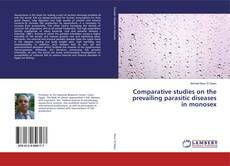 Although, the literature concerning fish parasitic infestation all over the world are heavy unfortunately investigations on susceptibility of cultured fish to various external and internal parasites in Egypt are lacking. Monosex tilapia hybrids, FISH, Fishing, parasitic diseases, parasits.